Since you’re an Atlas Obscura reader, it’s probably safe for me to assume that you’ve been longing for years to join the Worshipful Society of Apothecaries and to wangle your way into an after-hours tour of the Natural History Museum of Los Angeles County’s legendary Dinosaur Lab. Well, you’re in luck. We’re thrilled to announce that Atlas Obscura and Times Journeys, The New York Times Company’s travel program, are collaborating on Science Weekends, a pair of science-themed, three-day trips to Los Angeles and London in 2019. Atlas Obscura and Times Journeys could be the best scientific pairing since Marie and Pierre Curie. The combination of Times journalists and Atlas Obscura’s access to hidden wonders has allowed us to create itineraries that are like nothing out there, offering unique experiences for Atlas Obscura’s community and Times readers. The first of the Science Weekends, which runs May 10-12, 2019, will show travelers a Los Angeles that’s as far away from the Hollywood Sign as you can get. L.A. is one of the most important scientific cities in the world, having made extraordinary contributions in the fields of space exploration, aviation, and natural history. 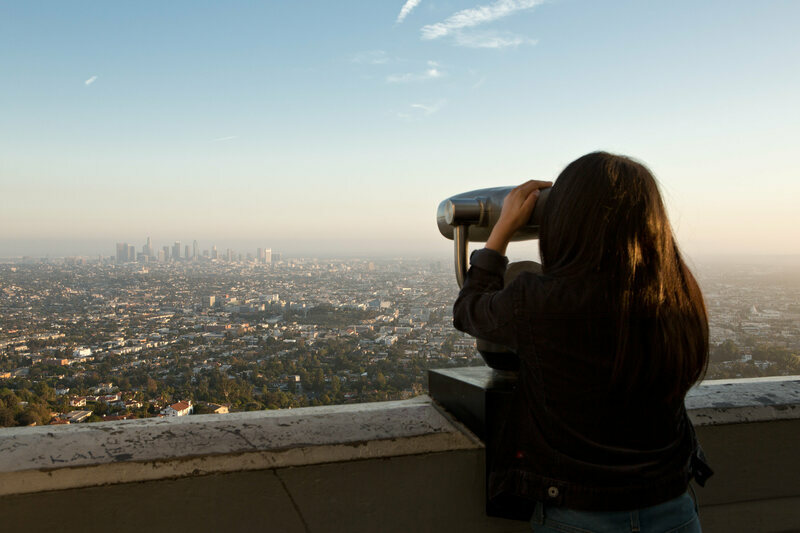 Our travelers will experience the best of that: You can practice urban astronomy on a downtown rooftop, learn how museum specimens are taxidermied, hear a first-hand account of an Apollo mission, explore L.A.’s famous abandoned zoo, have an after-hours soiree at the Natural History Museum, and much more. Throughout the weekend, you’ll get the chance to learn from astronomers, particle physicists, zoologists, paleontologists, and, of course, New York Times reporters. The second of the Science Weekends, which takes place September 19-21, 2019, will celebrate London’s extraordinary history of medical and scientific reporting. Guided by British scientists and Times journalists, you’ll test Victorian pill-making equipment at the Royal Pharmaceutical Society Museum, and study the history of anesthesia at the Anaesthesia Heritage Centre. And your evenings will be unlike anything you’ve experienced before. 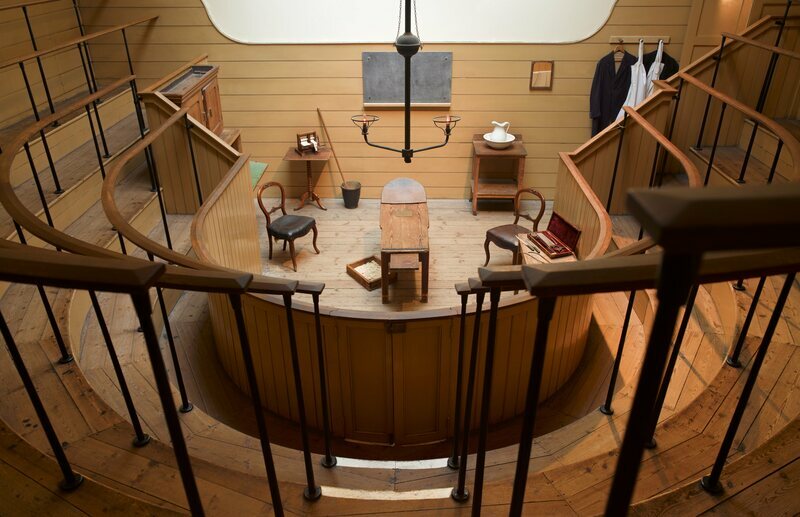 One night, you’ll watch—or maybe the better word is “endure”—a surgical demonstration at the Old Operating Theatre, an ancient attic and one of England’s most unusual medical landmarks. Another night, you’ll join the Worshipful Society of Apothecaries, founded by Royal Charter in 1617, for a full livery dinner, complete with ritual boasts and toasts. On both trips, you’ll get to spend time with an exceptional group of fellow travelers, both New York Times and Atlas Obscura readers. Read more about the Los Angeles Science Weekend here. Read more about the London Science Weekend here. And please email us at trips@atlasobscura.com or call us at 1-646-961-4857 if you have have any questions.